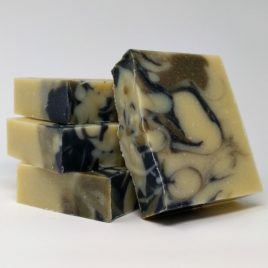 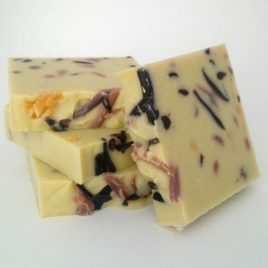 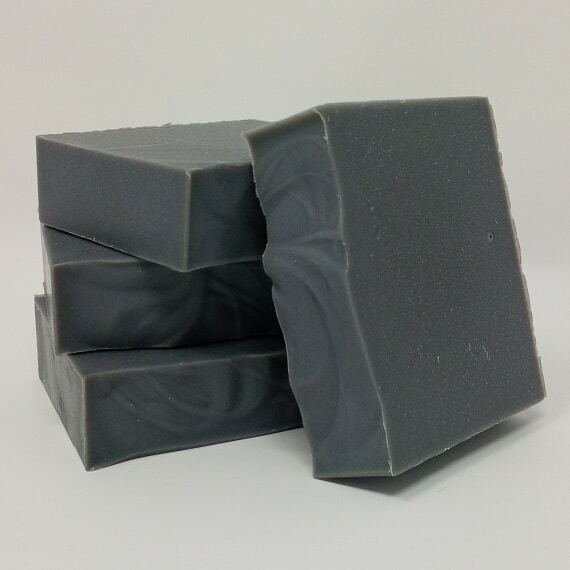 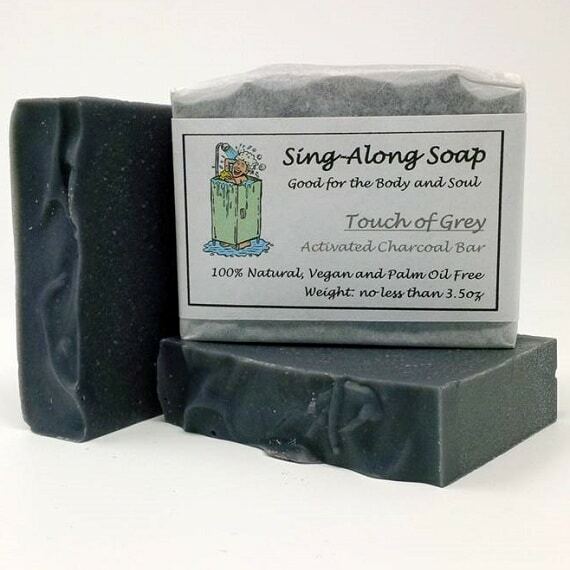 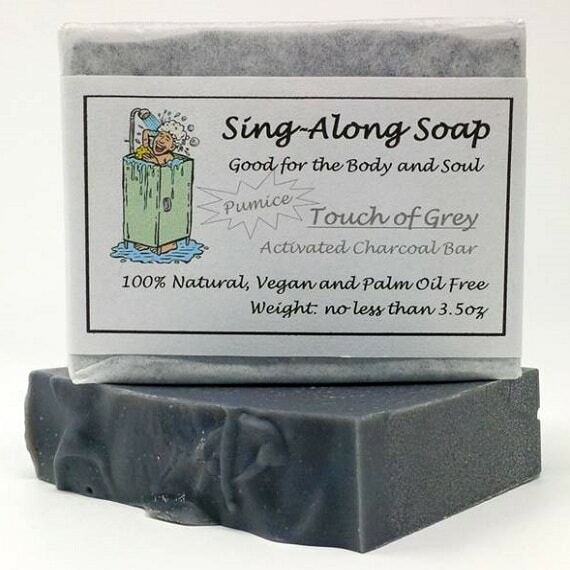 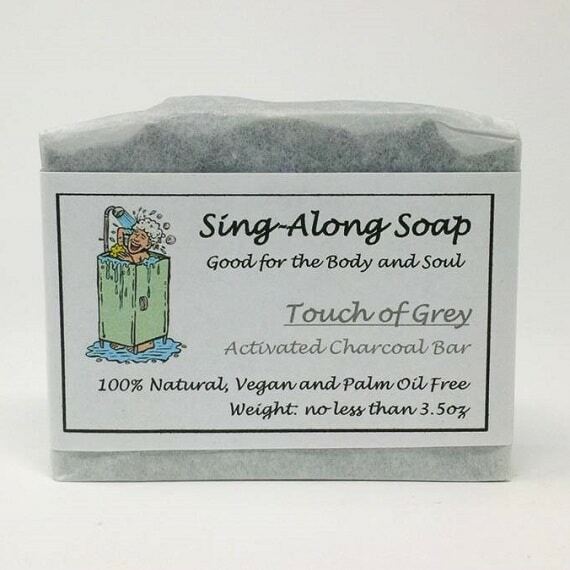 TOUCH OF GREY: Our unscented ACTIVATED CHARCOAL soap bar, enriched with antibacterial black willow bark, cleans deep inside skin pores to promote stronger, healthier skin. 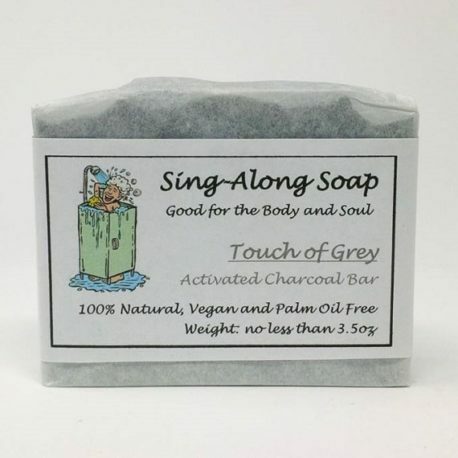 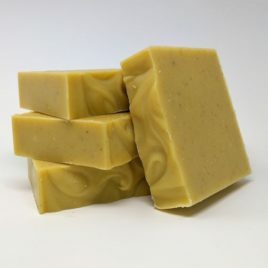 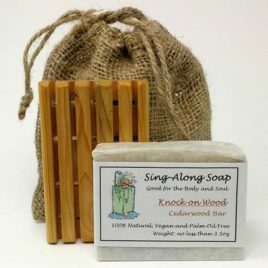 This bar is also available with pumice to exfoliate rough areas of your skin such as feet, elbows and hands; it’s ideal for mechanics and gardeners. Ingredients: Saponified Vegetable Oils (Extra Virgin Olive, Coconut, Sunflower, Castor), Distilled Water, Shea Butter, Black Willow Bark (original only), Calcium Bentonite Clay, Activated Charcoal, Sea Salt. Optional: Pumice.